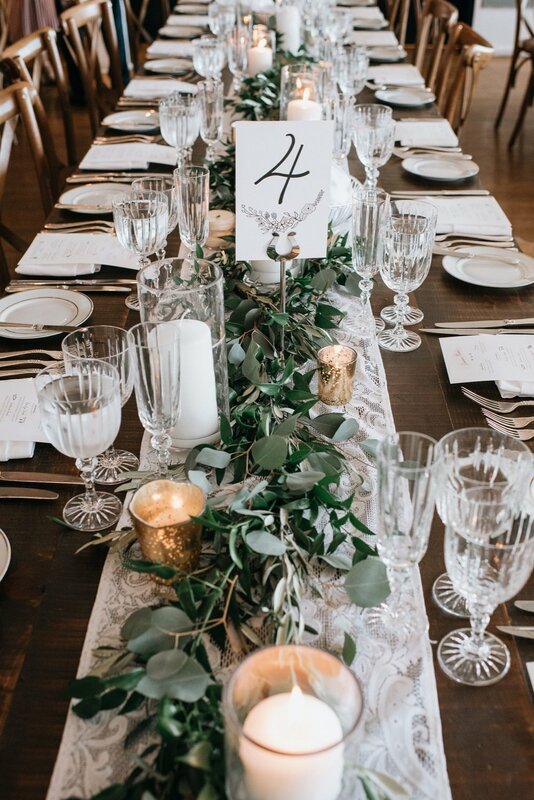 Located in Toronto, A Lush Affair creates expertly crafted events and celebrations, from intimate dinners to creative weddings to corporate receptions with more than a thousand guests. No detail is overlooked as we work with you every step of the way to bring your unique vision to life. Combining a commitment to leaving a light environmental footprint with an eye for design, we leverage our relationships with the best vendors, delighting in taking on every element of your event so that you can relax and simply enjoy and be in the moment. Our team of skilled managers understand the power of establishing strong relationships with our clients. Not only are we certified by the Wedding Planner Institute of Canada, we are also Project Management Institute certified project managers, as well as sustainability specialists. We have executed hundreds of events to delighted clients, delivering elegant and joyful weddings, milestone celebrations, fundraising and media events, corporate receptions and innovative fashion shows.